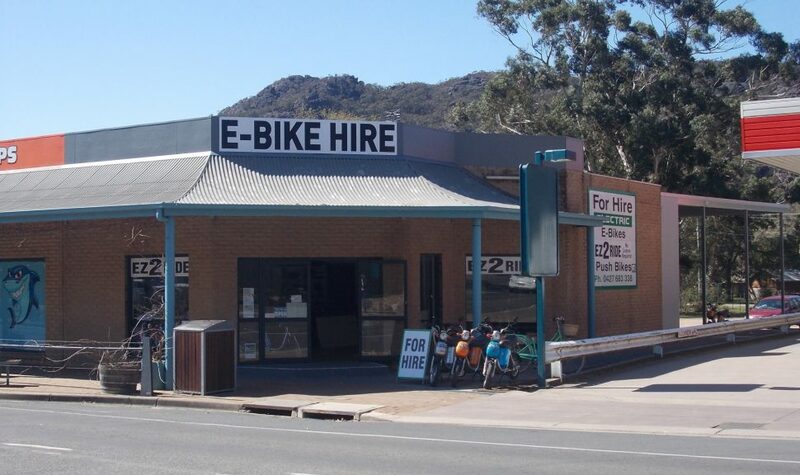 Enjoy the view of the spectacular Fyan's Valley at Halls Gap in the Grampians on an E-Bike from Halls Gap E-Bike Hire. Using 18 kilometres of shared bike path through the valley, you can ride from the township Halls Gap to beautiful Lake Bellfield and return. 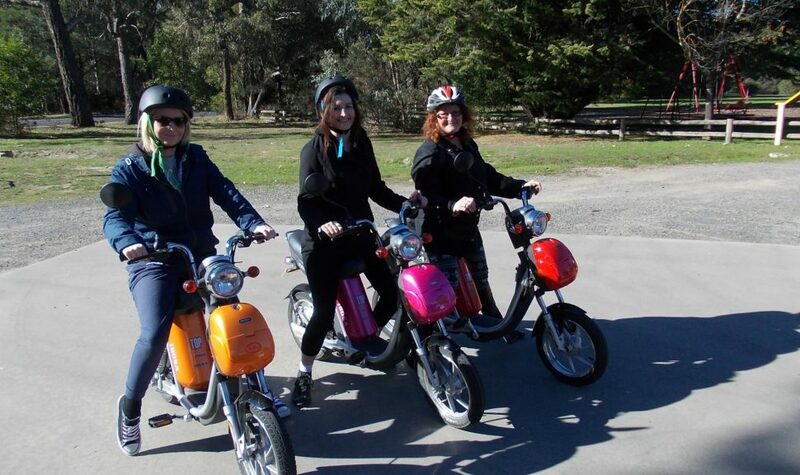 Quiet and environmentally friendly, an E-Bike from Halls Gap E-Bike offers a fun alternative to walking for ages 12 to 90. 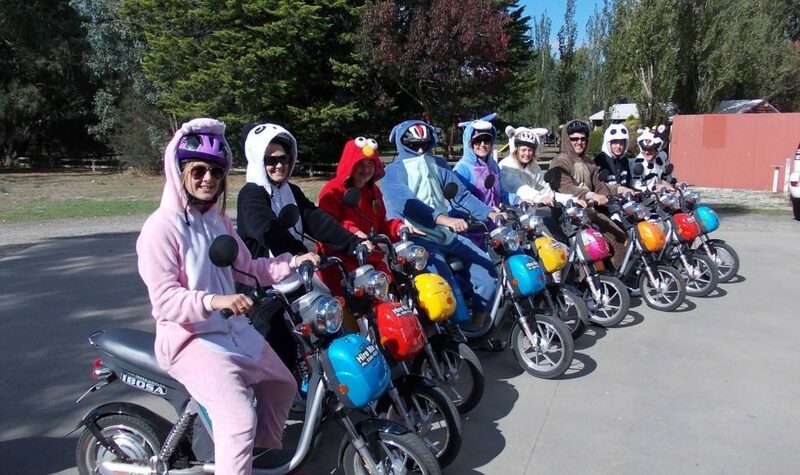 No license is required and helmets and full instructions is provided. 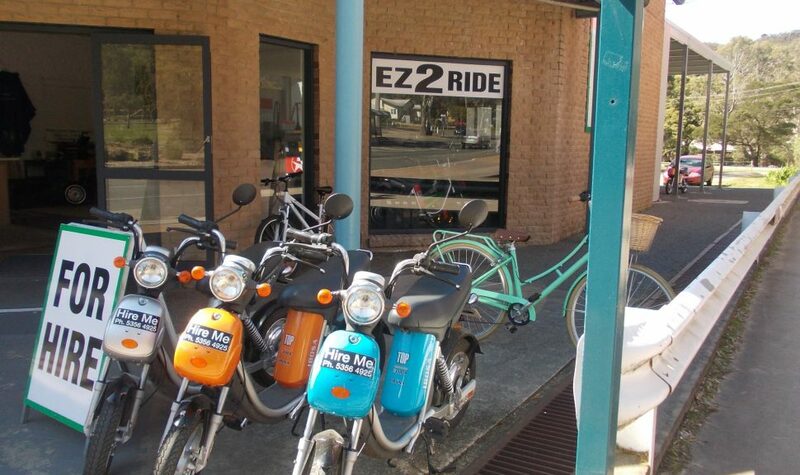 If you prefer something a little more physical, bike hire is also available.